Fusion Metalworks’ CAD division is another offering that sets us apart. By offering customers the ability to bring their design ideas into the digital environment, they not only add unparalleled precision to their job, but eliminate guesswork and unnecessary material and time waste. 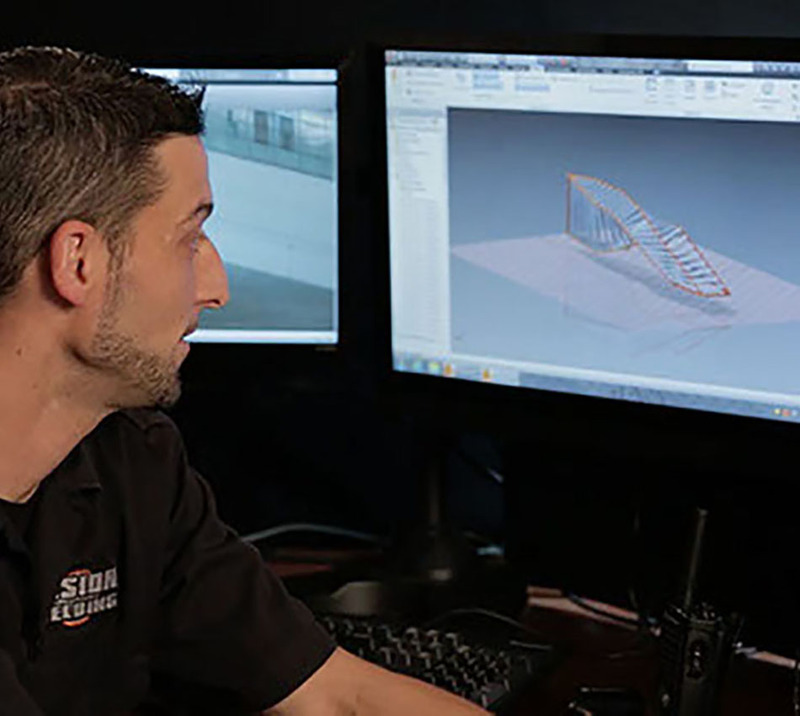 Our systems allow us to bring a customer’s project to life in a 3-D, on-screen model that assures them what they see there is exactly what they will see when the project is complete. Fusion is one of the area’s only metalworking companies with in-house CAD and 3D modeling capability. 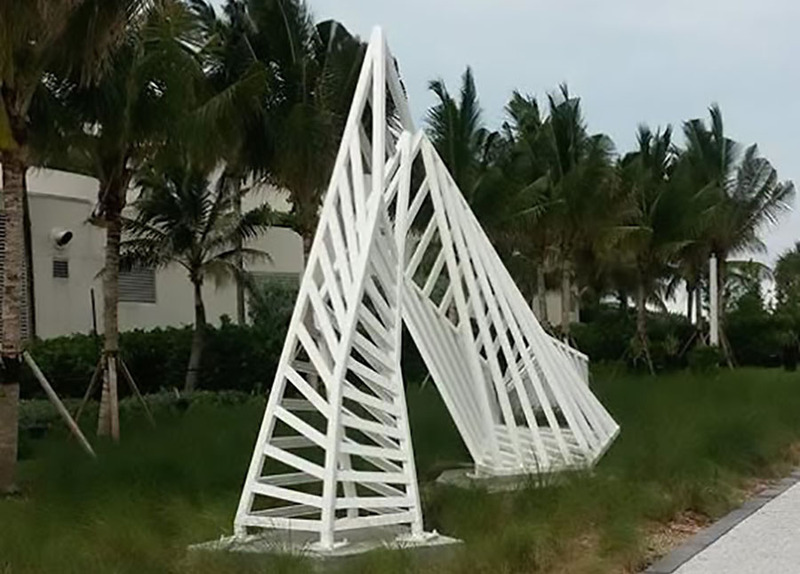 We can take a project from concept to completion quickly and accurately. To discuss your specific project, contact Fusion today.